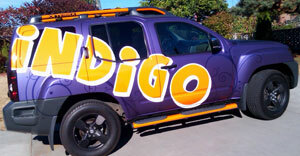 Indigo Vinylworks is a vinyl wrap installation company that specializes in wrapping cars, vans, trucks and boats. Our vinyl wrap install team can handle everything, be it commercial fleet wrap, temporary promotional wrap or high-end paint wrap. We also design, produce and install custom vinyl graphics. 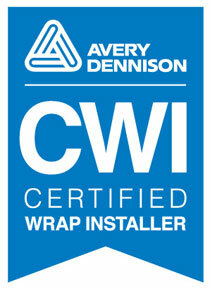 Any investment in vinyl wrap, car wrap and custom vinyl graphics comes to naught if the products do not get a smart fit. Our other key strength is exceptional customer service. We treat our clients with the same commitment and professionalism with which we install car wrap, vinyl wrap and custom vinyl graphics. We are determined that every customer goes back with a memorable experience and the very best in custom vinyl graphics, car wrap and vinyl wrap installation. A car wrap or vehicle vinyl wrap detailing your company name, brand, services and contact details makes perfect utilization of the free advertising space available on your vehicles. And, high-quality vinyl wrap or car wrap installation reflects the top-notch quality & reliability of your products/services. 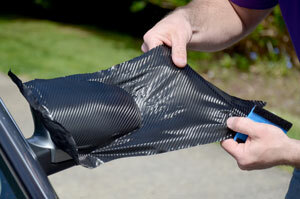 We offer high-precision car wrap installation that means non-stop promotion and more customers for your business. Our designers help large and small businesses use car wraps for incredible advertising benefits at amazingly low prices. Why Choose Us for Custom Vinyl Graphics? 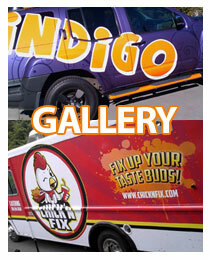 Besides vinyl wrap and car wrap installation, we excel at custom vinyl graphics. Our services for custom vinyl graphics include lettering, striping, logos and artwork. Our accomplished technicians guide you in selecting a judicious mix of the different visual elements such as colors, text, and artwork to get powerful custom vinyl graphics. With our custom vinyl graphics, car wrap and vinyl wrap installation, you get the attention and exposure you hope for. To know more about the services Indigo Vinylworks offers for vinyl wrap, car wrap and custom vinyl graphics, call 425-278-4411.